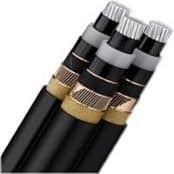 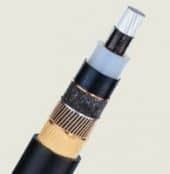 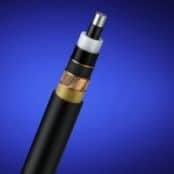 Nexans cables include British & European standard medium/high voltage (MV-HV) power cables for distribution of 11kV to 33kV electricity using polymeric insulated (XLPE) single or 3-core cables, with armour/unarmoured and copper wire or copper tape screen options. 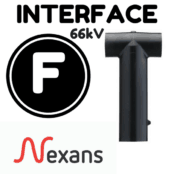 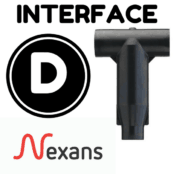 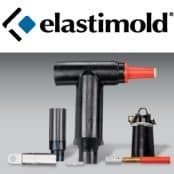 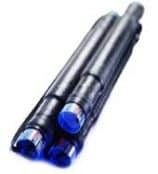 Euromold is a Nexans brand and includes the complete range of screened separable type cable plugs and elbows for connecting 11kV-33kV cables into all type of MV-HV switchgear and transformer bushings interfaces A – F up to 66kV. 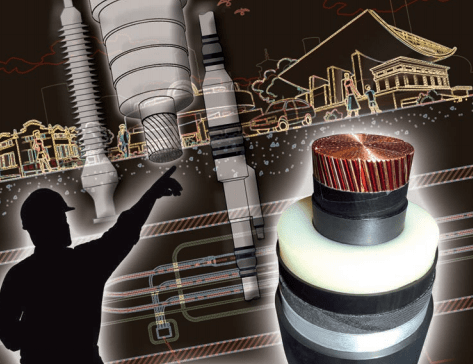 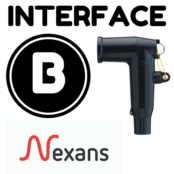 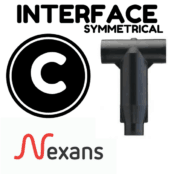 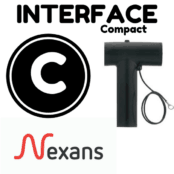 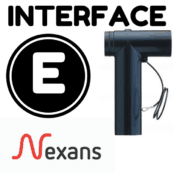 Nexans Euromold – connectors, elbows and Tee-connectors to terminate 11kV 33kV high voltage powers cables with polymeric insulation (XLPE & EPR) onto MV-HV switchgear and transformer bushings.